Connection cable between Mainboard and SATA devices. 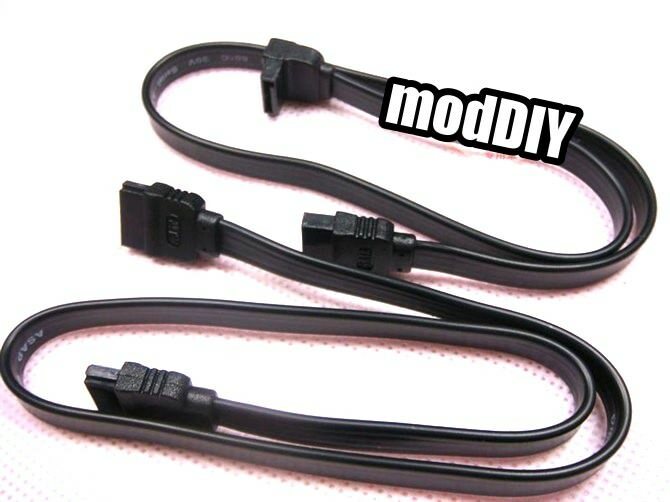 This cable was used to connect different SATA devices such as HDDs or optical drives to the Mainboard. 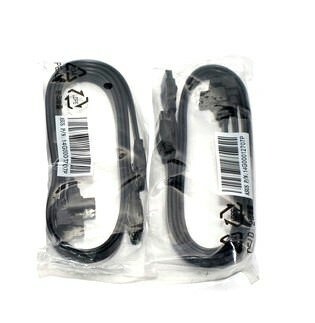 Additionally shielded and insulated, this cable is perfect for use in your PC. Click the button below to add the ASUS Original SATA High Speed Cable 40cm to your wish list.